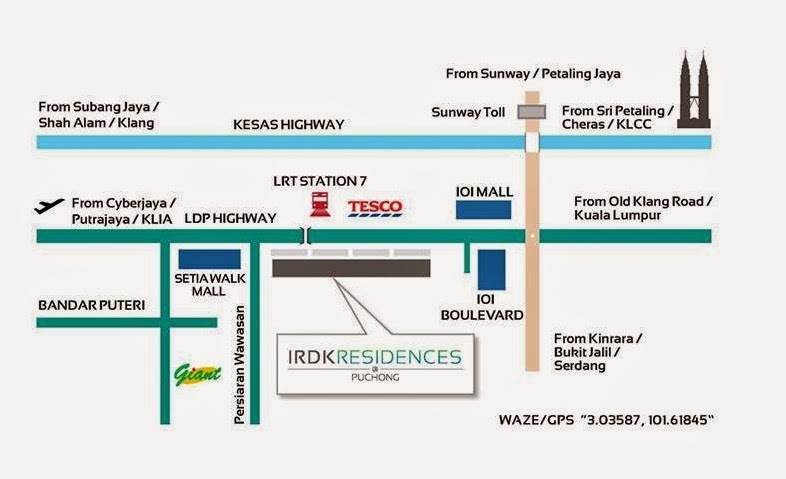 IRDK Residences @ Puchong, the latest affluent lifestyle benchmark of Puchong. 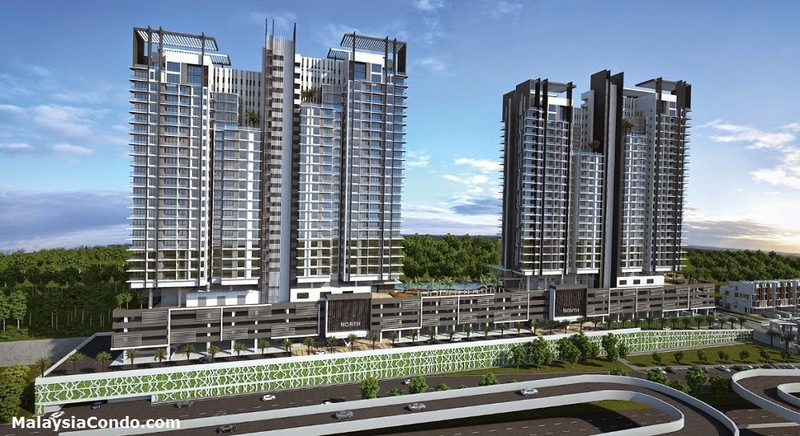 Live luxuriously at the heart of Puchong’s vibrant, prosperous urban centre. 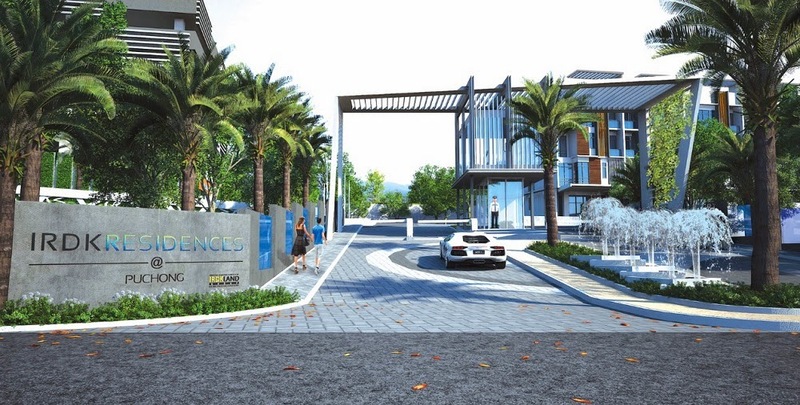 At IRDK Residences, every aspect of the living space receives the same meticulous consideration from the overall planning of the apartment to high-quality finishing. Everything is based on a thorough and informed understanding of modern urban lifestyle with a rigorous concern for the whole picture from grand concept to the last detail. With versatility embedded in every aspect of your living, these fascinating homes are at the forefront of their peers. IRDK Residences features the dual-key system suited for multi-generational living. The architectural characters of IRDK Residences exude clean lines and minimalist elegance of a private contemporary bungalow living. As epitomes of prestige, all 28 units feature 4 floors of exclusive living arranged intelligently to meet the lifestyle needs of the modern family. Built-up Area : 1,528 sq.ft. - 4,241 sq.ft.